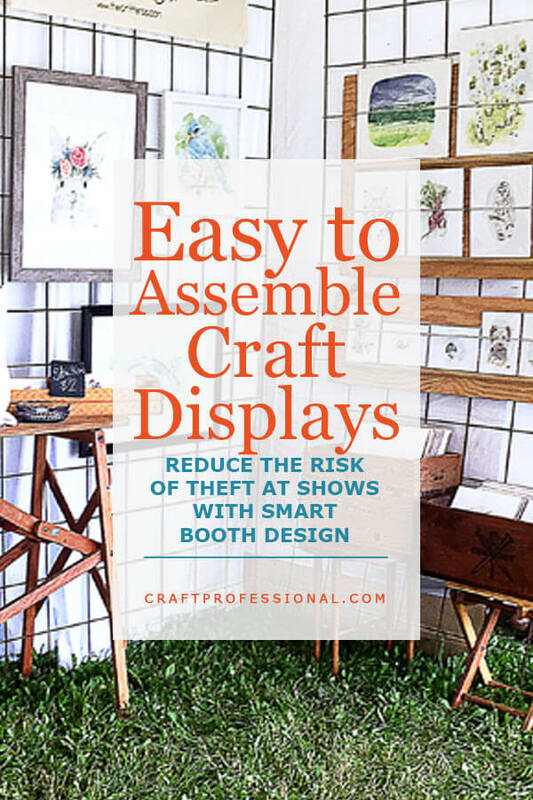 REduce the risk of theft at craft shows with an efficient booth design, plus 14 retail display ideas that can be translated into portable craft booth designs. 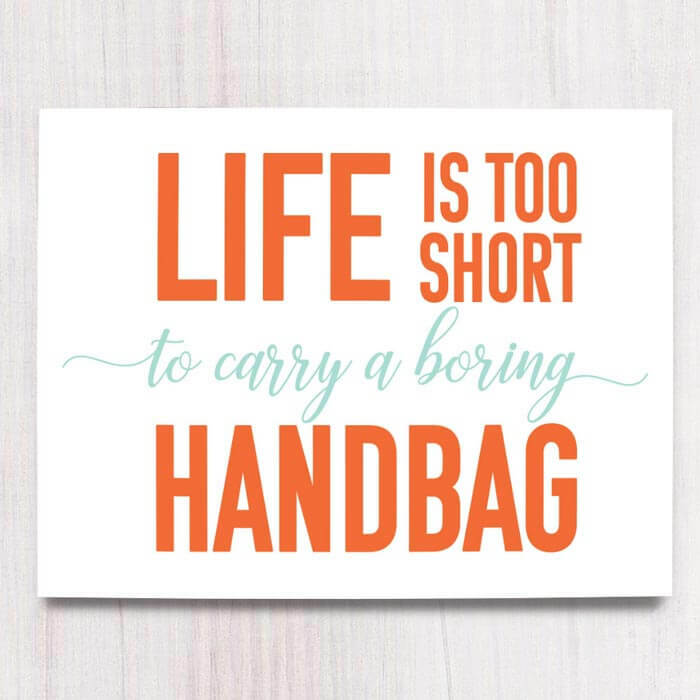 Is your display truly portable? Certainly, you can pack up your booth and transport it all from place to place, but have you designed your display for maximum efficiency to make setup and tear down as quick and simple as possible? Booth setup and tear down times are prime times for theft at shows, so you want to, as much as possible, minimize they time you're spending on those tasks. This week, we'll look at 7 tips to make your booth setup and tear down as efficient as possible. Plus, 14 photos of fabulous retail shops featuring handmade products. 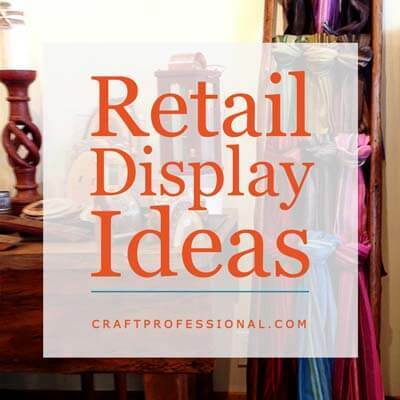 Get inspiration for your display design with these craft displays. 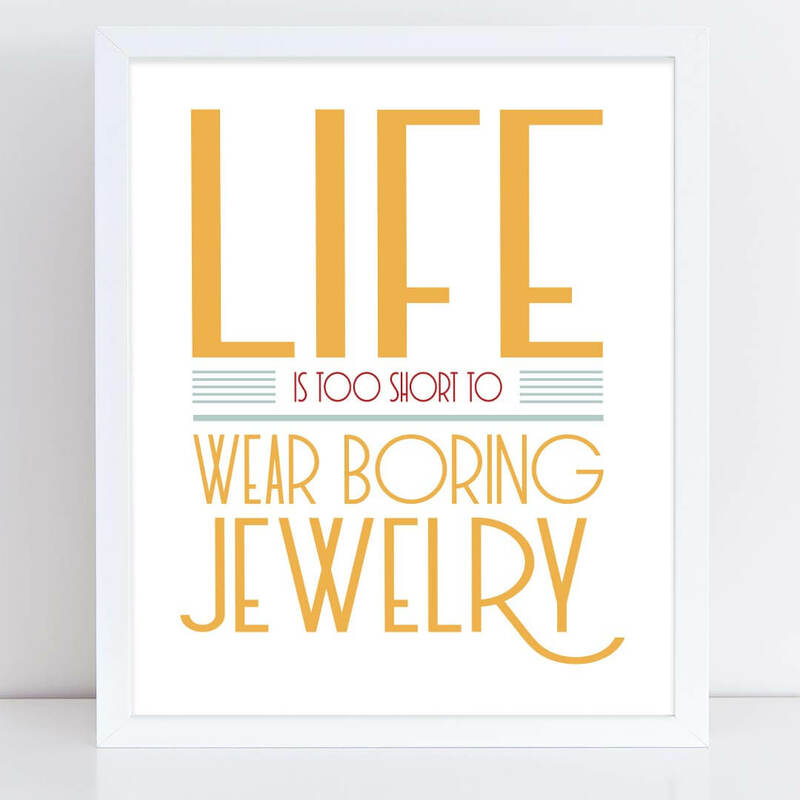 Finally, the newest article this week features a fantastic jewelry booth at an outdoor show. 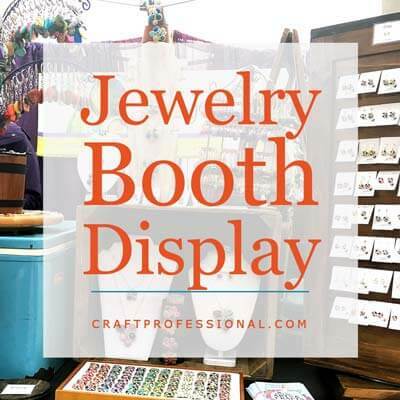 Borrow display ideas from this bright and inviting jewelry booth. 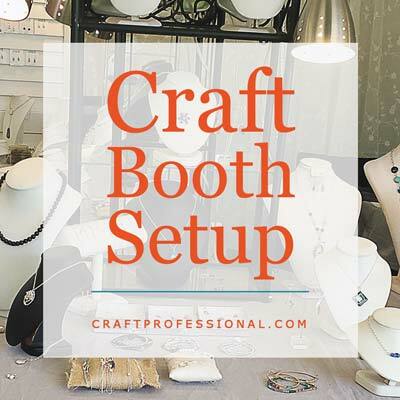 Plan and design a craft booth setup that can be set up and torn down quickly with these 7 tips. 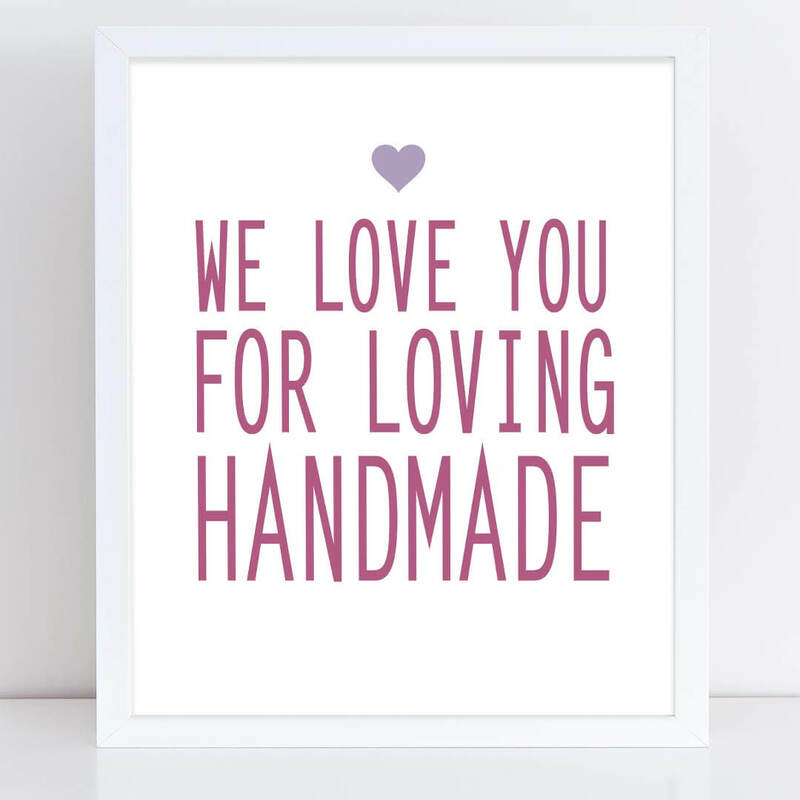 Get inspiration for your craft booth display with these 14 photos of handmade products displayed in indie retail shops.